What can I make for you? Leather bag, wallet? Vest or jacket? What style? Elegant, western, boho? How about an iPad sleeve or journal folder? Guitar strap, JEEP gearshift boot or cat hammock? Let’s design something together for you to treasure or give to someone special! 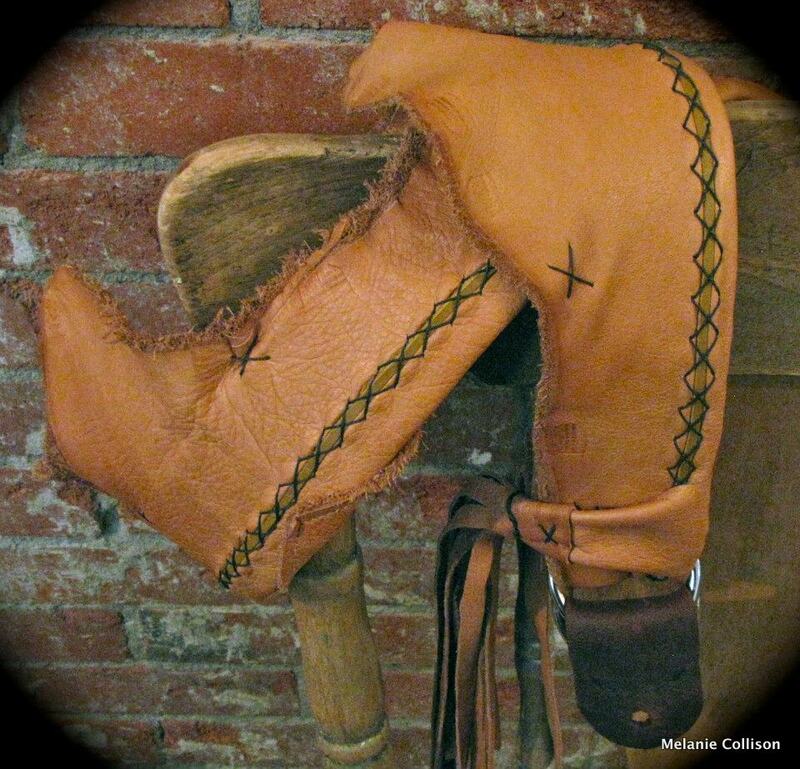 Wearable art made from elk, deerskin and cowhide is the heart of Rocky Mountain Custom Leather, but as you’ll see from the menu and pictures, there’s lots besides leather. I make a wide range of items from quality fabrics as well. In leather, I make all kinds of bags in a full range of styles — cross-body and shoulder bags, cowgirl or boho or elegant, sling bags, book bags, gigantic bags and wee pocket bags for phone, cards and keys. Fibre artists (or fiber artists), musicians and office workers can find leather accessories here, and, of course, I create clothing for people of all ages. In fabric, you’ll find everything from a memory bag pieced together from a departed loved one’s favourite clothes, to garden flags that carry blessings across the landscape while protecting tall stalks like sunflowers and hollyhocks from the wind.